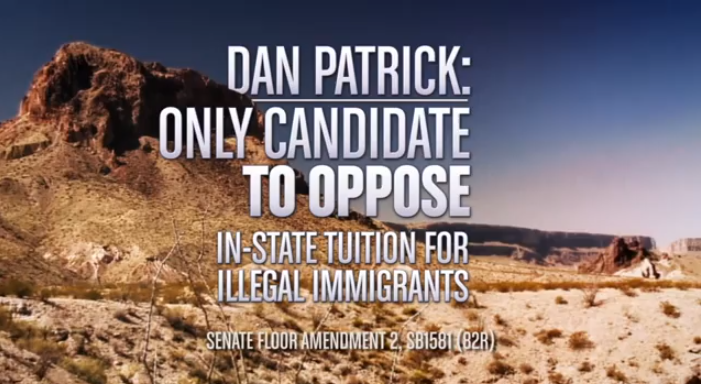 This morning, Dan Patrick released a commercial stating that he is the ONLY candidate that doesn’t support in-state tuition for illegal immigrants. This is clearly false. Original audio of Patrick defending us on in-state tuition starts at 9:37. The Patrick campaign has another tactical blunder under their belt. You may recall the last one. 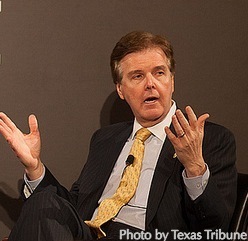 “Sorry Dan Patrick- for the guy who was suppose to be the CSCOPE hero the endorsement by Gov. Mike Huckabee is very concerning. 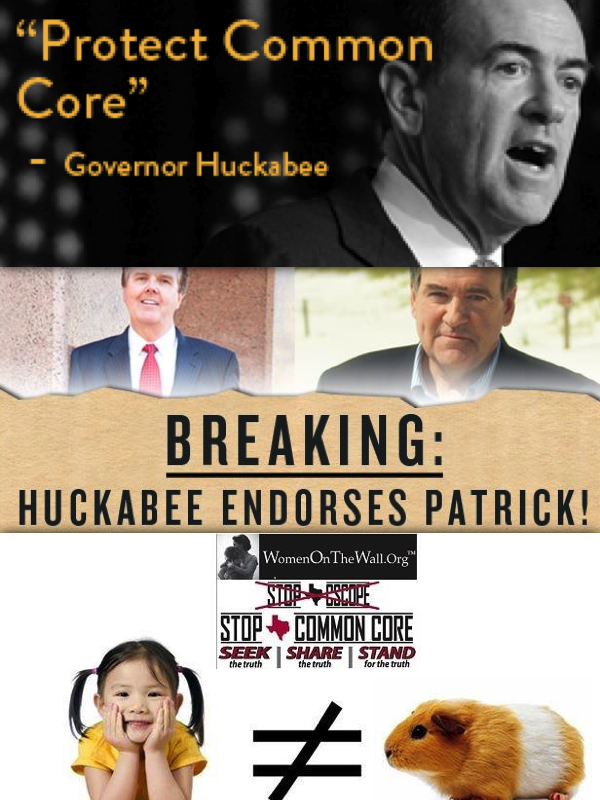 Not only is Huckabee pushing Common Core he is pushing legislators in other states to stand for Common Core. I do not want a Lt. Governor who can be influenced by a big media guy like Huckabee. 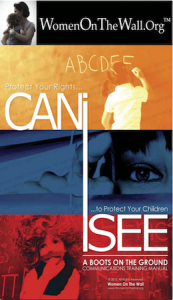 Texans not only protect children in the Womb we protect them in the Classroom. We know a Huckabee endorsement is not always a good thing. Just ask Lt. Gov. David Dewhurst from his Senate race. The Huckabee endorsement was not a big help. Now days it is even harmful. Huckabee defended Common Core on his own show and is out endorsing the Washington Establishment folks like Lindsey Graham. Not a good move for Sen. Dan Patrick I would say. Looks like he is hanging out with the establishment guys not the Tea Party heroes like Ted Cruz.